The Campaign for Judicial Accountability and Reforms has issued a statement suggesting various steps to be taken to improve the efficiency of the Court. 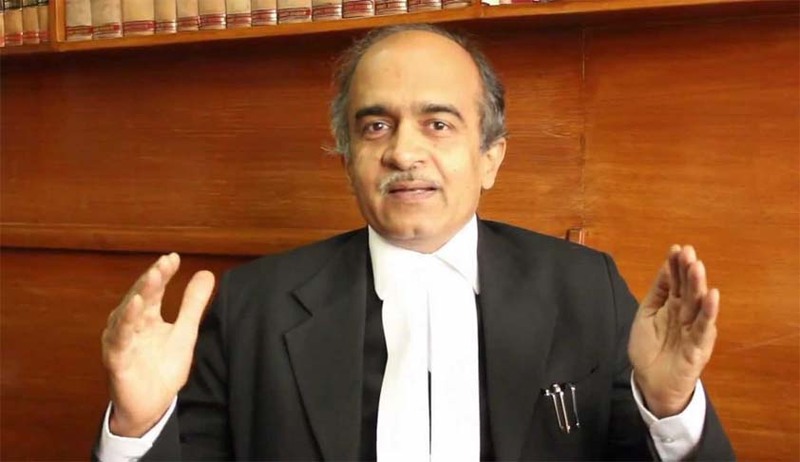 The statement issued by its convenor Prashant Bhushan suggested that the Courts to increase the judicial time to litigants, especially to those who have been languishing in jails without recourse to a speedy trial. The problem of judicial delays has recently gained public attention in light of the impassioned appeal by the Chief Justice of India to the Government, at the Joint Conference of Chief Ministers and Chief Justices on 24 April 2016, to increase the strength of judges and clear all pending files relating to judicial appointments. The Chief Justice of India also appealed to all relevant stakeholders in the judicial system to work together towards making the system more efficient. He also implored all duty holders to consider cutting down on vacation time and use the additional time to clear long pending cases. These appeals need to be viewed in the context of a situation in which millions of under trials languish in jails across the country and lakhs of civil litigants are waiting endlessly for justice. Closing down the courts for extended periods of time during the long summer months is a vestige of colonial India. There is no justification in a modern democracy to retain the colonial practice of long vacations for courts. Judicial officers should get service benefits, including leave and vacation benefits, similar to what other public service officials of comparable seniority get. There has been an almost unanimous decision by the judges of the Allahabad High Court to cut short their summer break, to conduct special hearings to clear long pending criminal matters and thereby address the staggering backlog of cases. The Chief Justice of the Madhya Pradesh High Court has written a letter appealing to the members of the Bar, to follow course and cut short vacation time, as well as work on Saturdays. These are positive voluntary steps which need to be institutionalised and implemented for all courts in India. There have also been welcome news reports of retired judges being reappointed on an ad-hoc basis to tide over the current shortfall in the number of judges. Compulsory video recording of proceedings of all courts is another step which will help ensure that judicial time is not wasted, besides having several other valuable benefits for litigants and justice dispensation and should also be implemented immediately. CJAR strongly supports steps towards increasing the judicial time available to litigants, especially to those who have been languishing in jails without recourse to a speedy trial. CJAR demands that the Supreme Court and other High Courts in the country follow the example set by the Allahabad and Madhya Pradesh High Courts, do away with vacations where the entire court is closed and increase court time. This will also help address the problems of judicial delays in this country. CJAR applauds and supports the decision of Chief Justice of India to appoint ad-hoc judges, thereby drawing on a pool of available, competent judges, to tide over the judicial backlog. CJAR demands that proceedings of all courts be video recorded – a step which will not only cut down on delays but will also have other salutary effects. Other administrative reforms such as appointment of court managers, pre-trial conferences, using Information Communication Technology for notices, etc., also need to be institutionalised and these steps if taken, will certainly lead to increasing the efficiency of court processes in the long term.